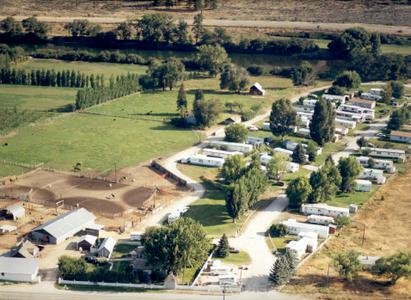 M Bar J Ranch and Melissa Sexton Show Horses is family-owned and operated in Okanogan, Washington. In 1971 a dream was founded. M Bar J Ranch built a mobile home park that had a country style. 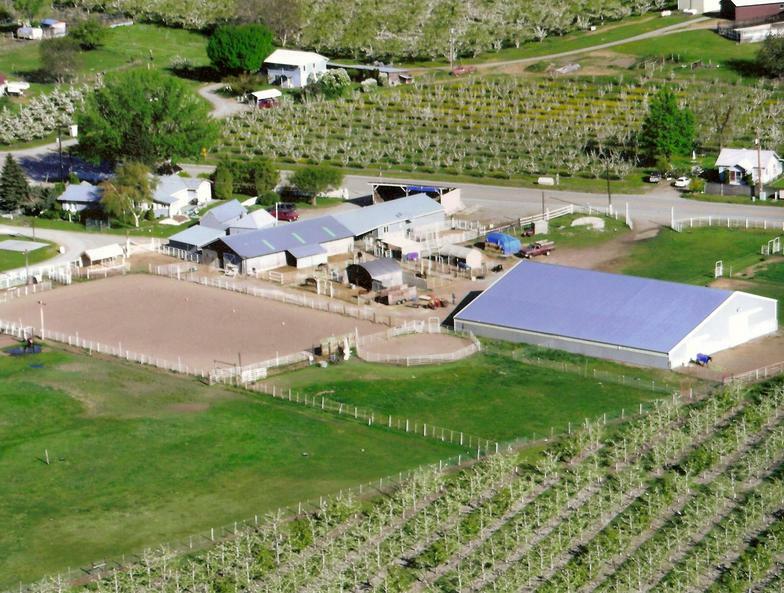 In the secluded Okanogan Valley of Washington State, we built larger pads with yards and garden space for our tenants. We included 8x12 storage sheds. The Okanogan River bordered the property on one side with the convenience of Old Highway 97 on the opposite side. To help enhance the ranch an equine facility was added in 1994. Melissa Sexton operates this full service training/boarding facility with an emphasis on training all- around western and hunter under saddle rail horses. Since our company opened its doors in 1971, we’ve treated every customer like they were a part of our family. Other companies may offer similar services, but our services come with a personal touch.